Our May Feature treatments are all about the Moms! We have carefully crafted some wonderful treatments to celebrate this month. 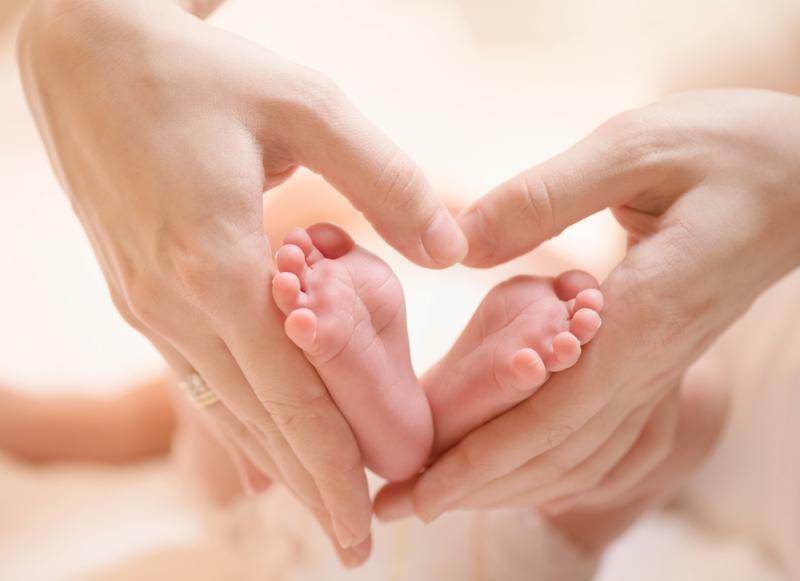 So, if you are a Mom, a Mom-To-Be, or someone who understands that a relaxing escape is sometimes all you need, we hope you enjoy our special offers. Our Maternity Massage is a relaxing massage designed to focus on the special needs of a mother-to-be as her body changes during pregnancy. Just what every pregnant Mom needs! This Mom t o Be Special begins with a Maternity Massage that includes a tummy dry buff and application of our organic Sacred Nature Body Oil. Relaxed and rejuvenated, Moms to Be will enjoy our signature Raintree Pedicure complete with warm neck wrap, herbal tea and chocolate. This indulgent relaxation escape incorporates a face and body experience that offers the smoothest skin, from head to toe. This blissful full-body indulgence begins with a full body exfoliation followed by our relaxing Tranquility Massage using our nourishing tranquility blend body oil infused with vitamin E, amarth, vanilla and rose. Comfortably cocooned in our hydrating body wrap, you will then experience our Sacred Nature Facial, complete with a soothing scalp massage to relax and restore. Using our finest Skin Regimen products, your face, neck, shoulders and arms (and even those hard working hands) will get the deluxe treatment you more than deserve. Our signature Longevity Revitalizing Facial with a relaxing scalp and shoulder massage will include an intense hydrating and revitalizing eye treatment, along with an arms and hands exfoliation and a nourishing application of our serenity body butter.